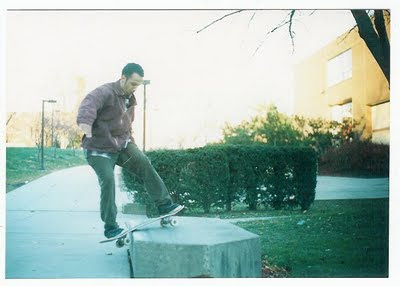 Just found these pics of me skatin back in the fall/winter of 1994, lots of you katz were just babies, or not even born yet, and a minista was doin work haha!!!! 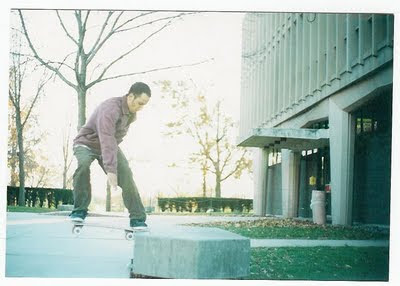 "I cant do nothin cuz my board is too heavy". PRO UP ALREADY LOL!!!! 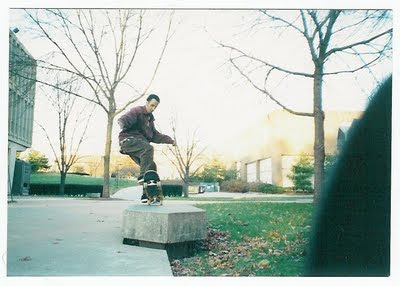 BLAST FROM THE PAST MY NINJAS!!!! 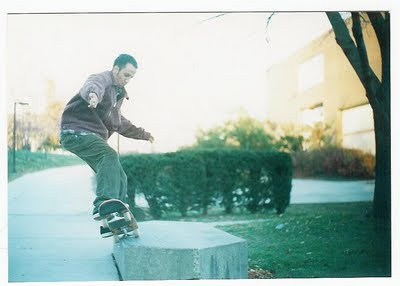 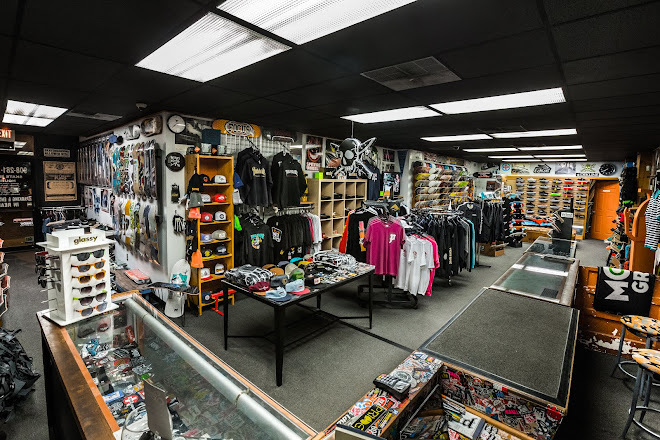 Thanks to Minista Rich for shootin deez photos back in the day.